View cart “Men’s 2018 Sock Lovers Advent Calendar™ from sockbox.ca” has been added to your cart. 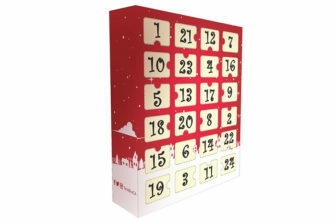 It looks like you’re interested in a Sock Lovers Advent Calendar™ this year? Orders made after November 24, 2018 may not arrive in time for December 1, depending on your geographic location.